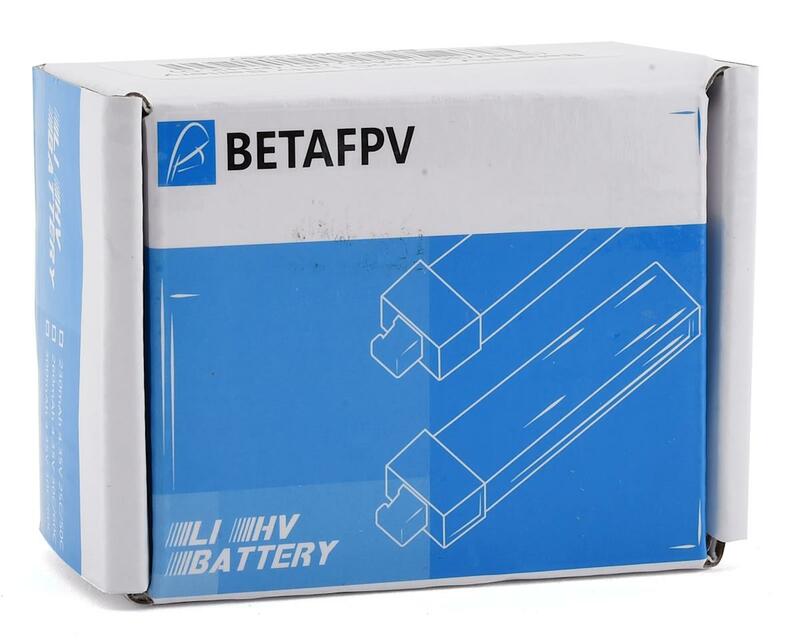 The BetaFPV 1s LiHV 300 mAh battery is the standard for the Beta65 and 75 pro drones. This is the best one out there. 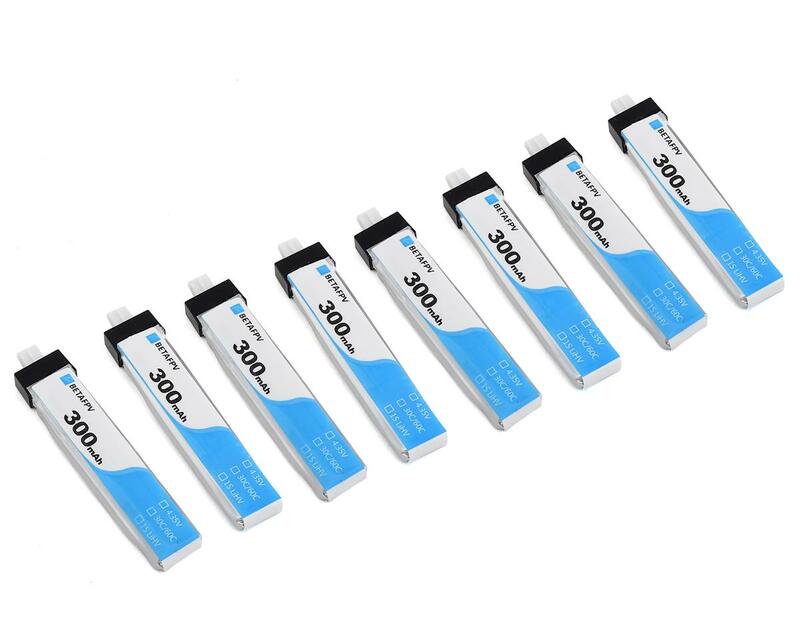 Pilots looking for longer flight time on other whoop style drones can utilize this 300mAh battery, with a slightly reduced performance envelope due to increased weight. With the JST-PH 2.0 connector (AKA PowerWhoop connector). Due to the use of the Micro JST 2.0, these batteries will NOT work with stock Blade Inductrix, Blade Nano QX, Nano CPX, Blade mCX etc. Micro JST 2.0 (AKA PowerWhoop connector) means that you will experience more power and longer flight times from the same size battery!